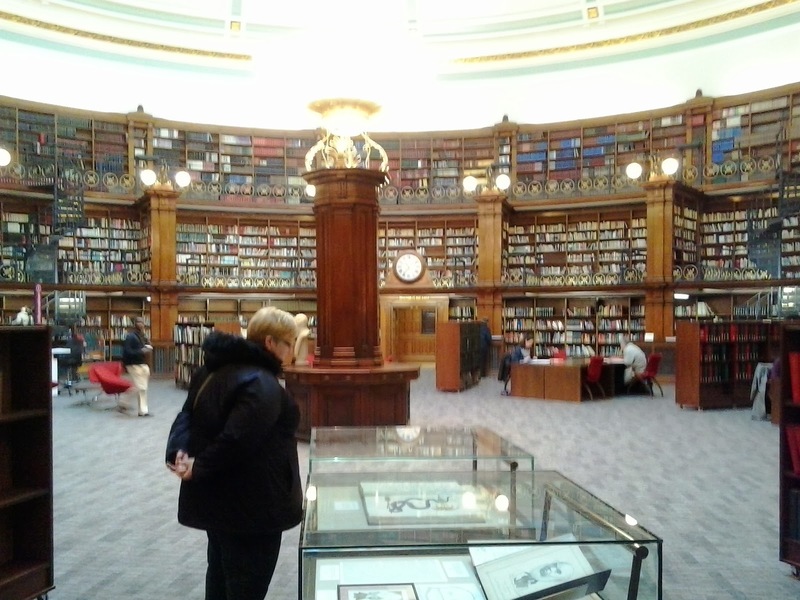 Heritage Tour to Liverpool on Saturday 25 January. 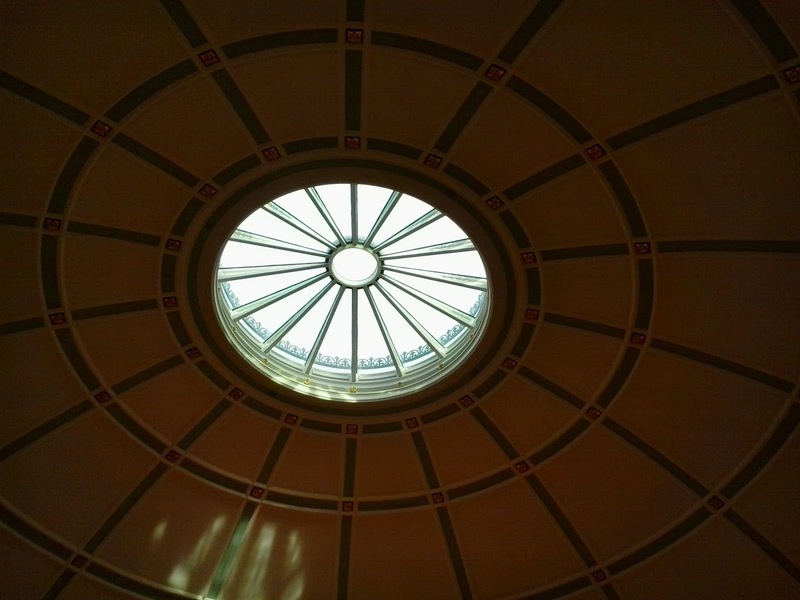 Liverpool Central Library - Re-opened September 2013 following major refurbishment. 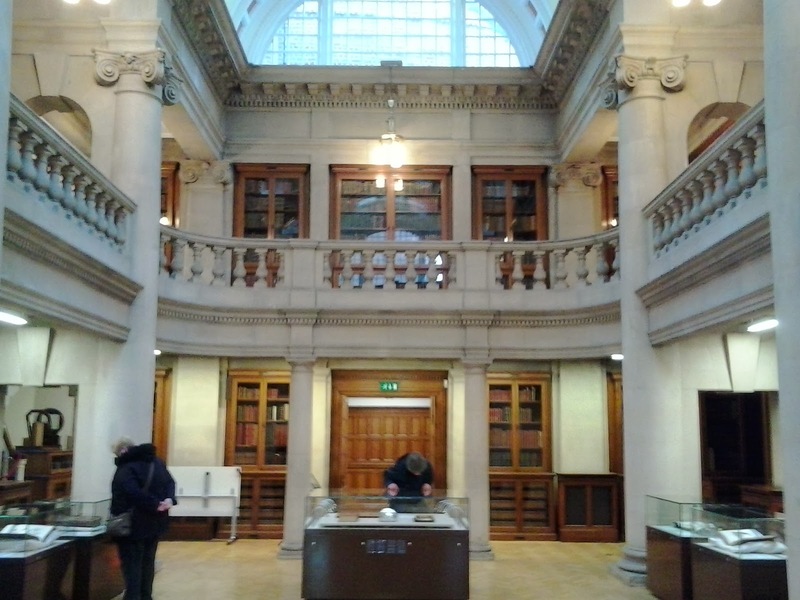 Stunning new interior, with preserved Picton Reading Room, Oak Room and Hornby Library. 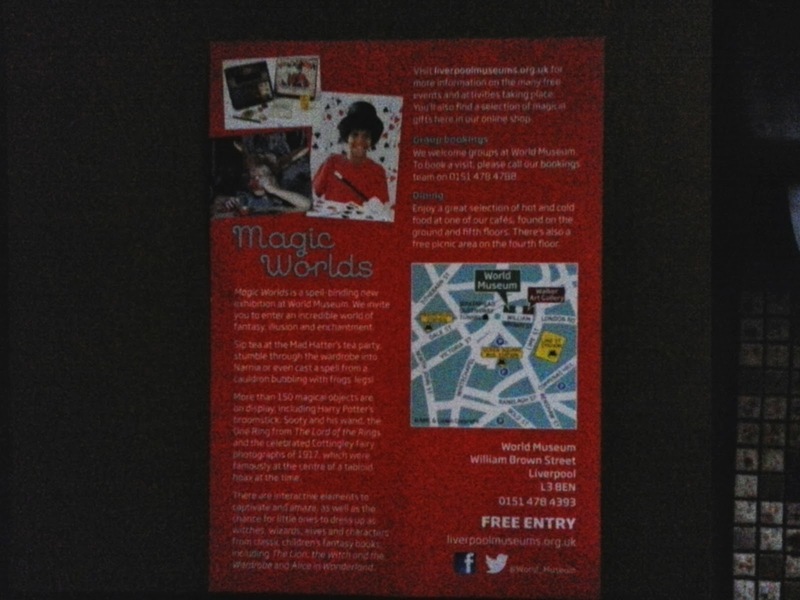 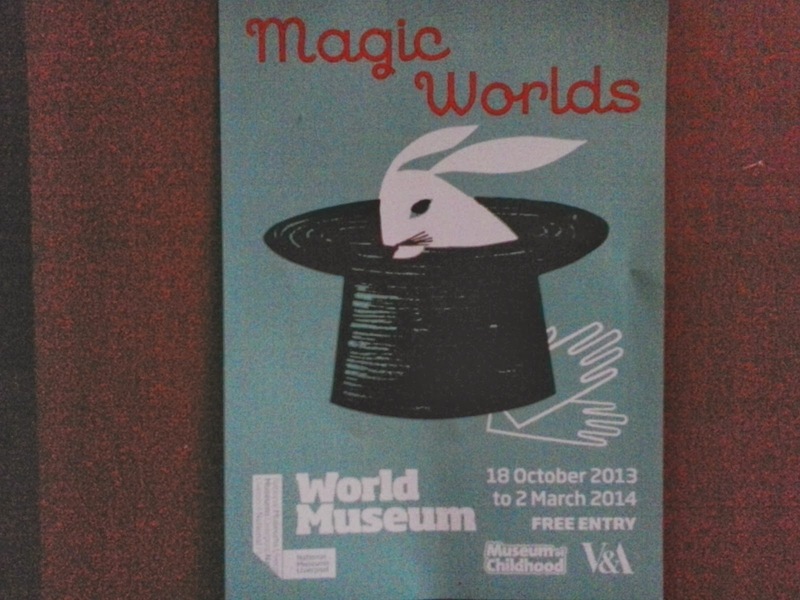 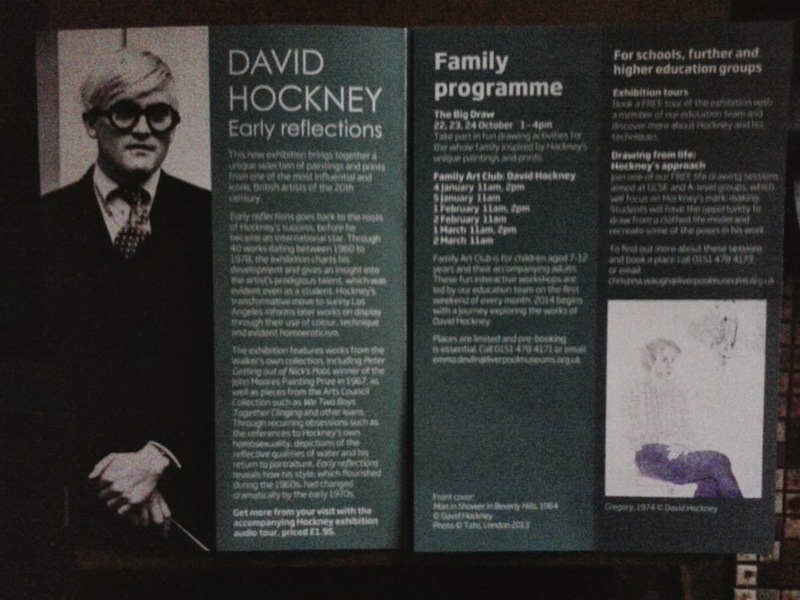 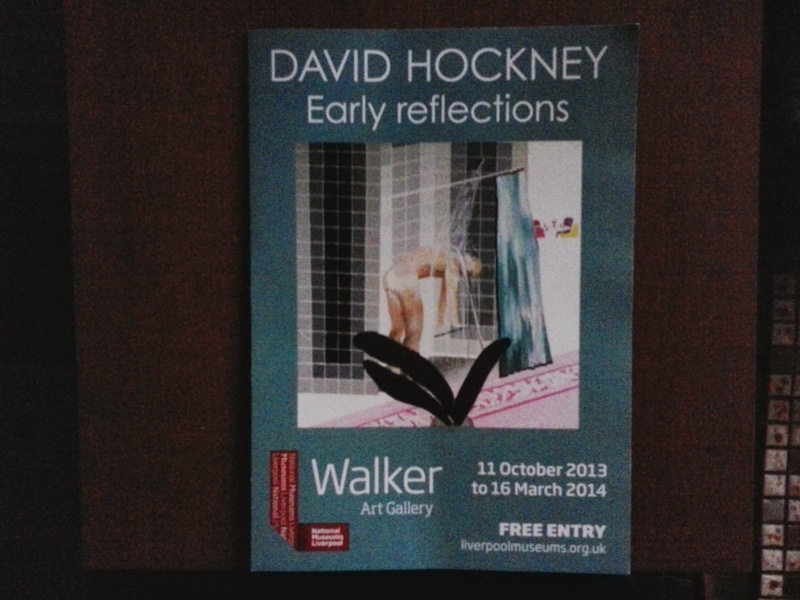 We also visited the David Hockney Exhibition at the Walker Art Gallery and the Magic World Exhibition at the Liverpool World Museum.